Elliott Grimshaw has more than 30 years of experience with complex construction and development projects including Piers 1 ½ – 5, Pier 24 Photography and Pier 30/32 for the America’s Cup. He was a partner at Plant Construction for more than 20 years and was responsible for key projects including the Prada Epicenter in Beverly Hills and 275 Sacramento in San Francisco. 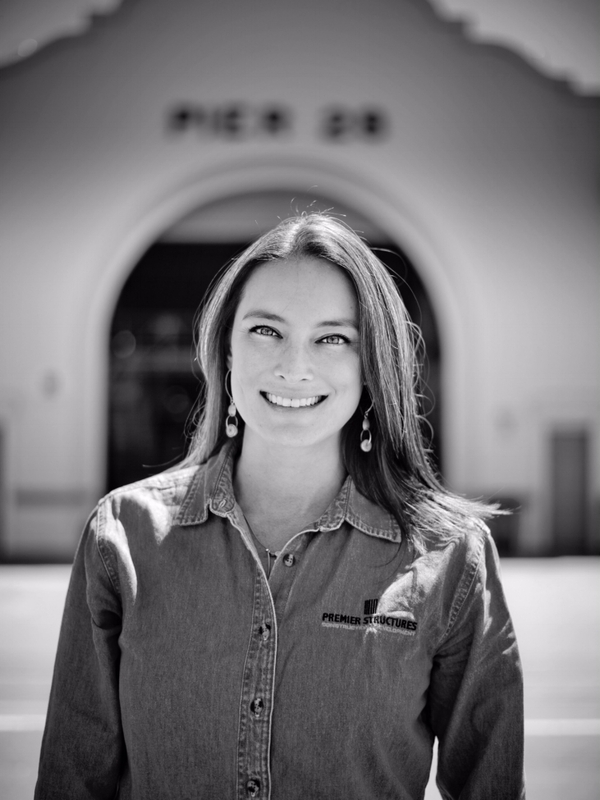 Elliott served as construction manager for Pacific Waterfront Partners in the development of Piers 1 ½ -5 and for Pier 24 Photography which are both completed, award winning waterfront development projects at the Port. Elliott directed the pre-development, design, scheduling, pricing and bidding of Pier 30/32 for the 34th America’s Cup in San Francisco, as well as all facilities for America’s Cup Race Management. Elliott holds a Bachelor’s Degree in Construction Engineering from California Polytechnic State University, San Luis Obispo. 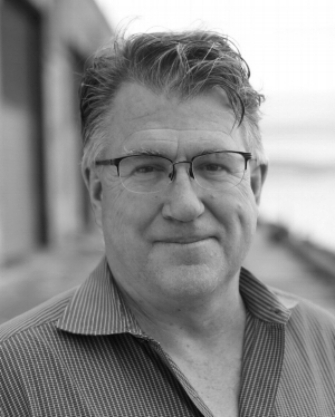 Paul Osmundson has over 20 years of experience in planning, entitling, approving, financing, constructing and managing waterfront development in San Francisco. He has worked in both the private and public sectors in key management roles for high profile waterfront development projects in San Francisco including Pier1, the Ferry Building, AT&T Park, the Watermark and Pier 30/32 development, Pier 24 Photography and the America’s Cup. Paul served as Director of Development for Lend Lease and Pacific Waterfront Partners, as well as the Director of Planning and Development for the Port of San Francisco, and Director of Real Estate for the Presidio Trust. Paul was the Managing Representative and Director of Development for Lend Lease, and developed the Watermark Condominiums, a 136-unit luxury waterfront project. For the past year his firm has served as project manager for Oracle Properties and America’s Cup Race Management, focused on the development of Pier 30/32 as one of the major venues for the 34th America’s Cup in San Francisco. Paul holds a Bachelor’s degree in Geology from Colorado College. Diane Siuda began her career as an Interior Designer. Her first few years in the industry involved work at the San Francisco Design Center followed by an assistant role at Judith Green Interiors where she worked on a 50,000 square foot medical facility in Las Vegas, Nevada. Diane quickly learned that choosing waiting room finishes, cubicle curtains and VCT patterns was not what she was meant to do. She joined Premier Structures in 2010 as an Assistant Project Manager and over the past 8 years developed a passion and natural skill set for project management. Since joining the company, she’s built over 200,000square feet of office, retail and restaurants, managed over $16 million in budgets and solidified relationships with dozens of Subcontractors, architects, building managers and tenants. Her niche is not specific to a specific project type or size, but rather with the partnerships that she creates with all those involved in her projects. She’s a natural team leader and develops a personal relationship with each project that she takes on. When it comes down to it, there’s nothing more exciting to her than tearing down a space and giving it new life again. Diane holds a BS in Interior Design from San Francisco State University and is a LEED accredited professional. Kim brings over a decade of experience in the Construction Industry. She joined Premier Structures, Inc. in 2012. She brings a diverse background having worked in a subcontractor, property management and general contracting setting. Her experience includes processing certified payroll for over 150 employees, which entails being up-to-date with union fringe benefits in different counties, up-to-date with various compliance regulations, and knowledge using Elation and LCP Tracker reporting. As a project coordinator for PM Realty Group, Kim worked closely with the Director of Construction to facilitate tenant improvement projects at 235 Pine Street, a 25-story class A office building, and 388 Market Street, a 26-story mixed-use class A building. Kim’s professionalism and positive attitude contributes to the continuous development of strong working relationships. Kim received her Bachelor’s in Urban Studies and Planning and is currently pursuing her Master’s in Business Administration at San Francisco State University.